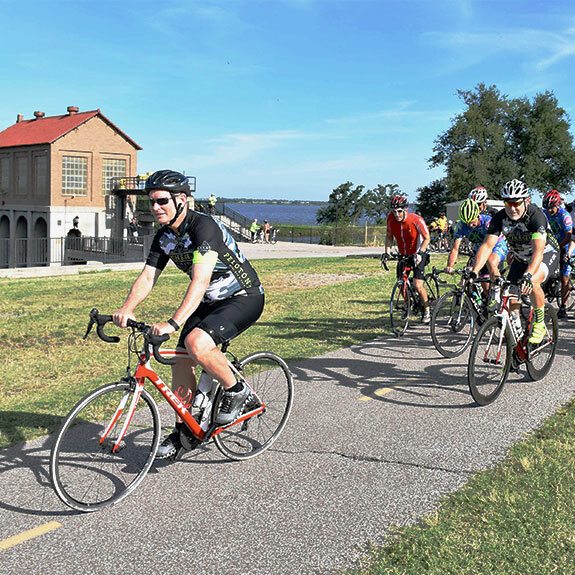 Oklahoma City recently celebrated the grand opening of its $9.1 million West River Trail with bike rides and a free family festival. Garver provided the city with a number of surveys, reports, and designs in support of the trail project, which is part of a 10-year construction program called MAPS 3, which is designed to improve the quality of life in Oklahoma City. 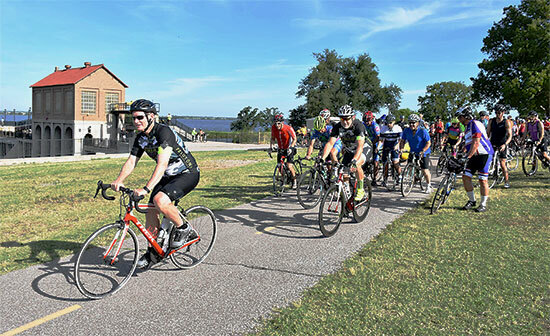 The 7.5-mile multipurpose trail connects Lake Overholser to the south bank of the Oklahoma River and is the first of three MAPS 3 trails to open. Garver previously worked with MAPS 3 to design the world’s only permanently lit river race course, which you can read about here.